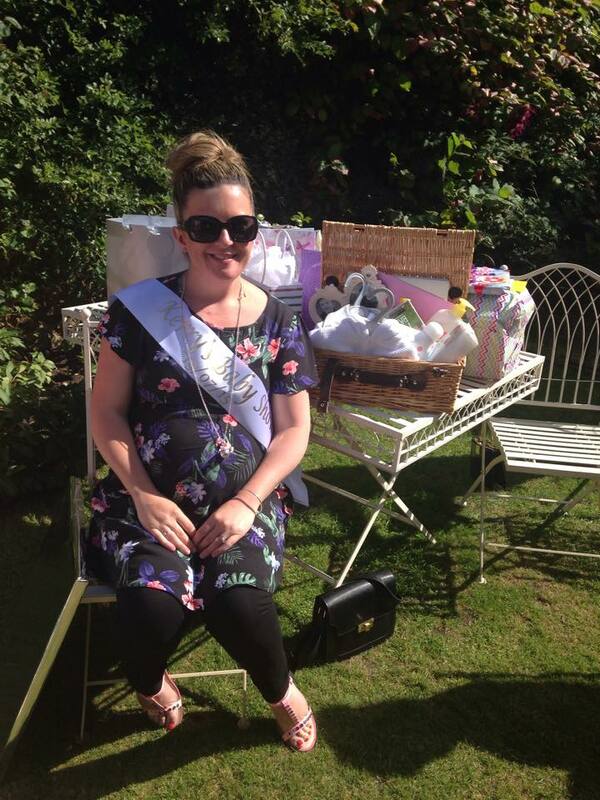 Looks like a great afternoon celebrating Kerry’s baby shower. 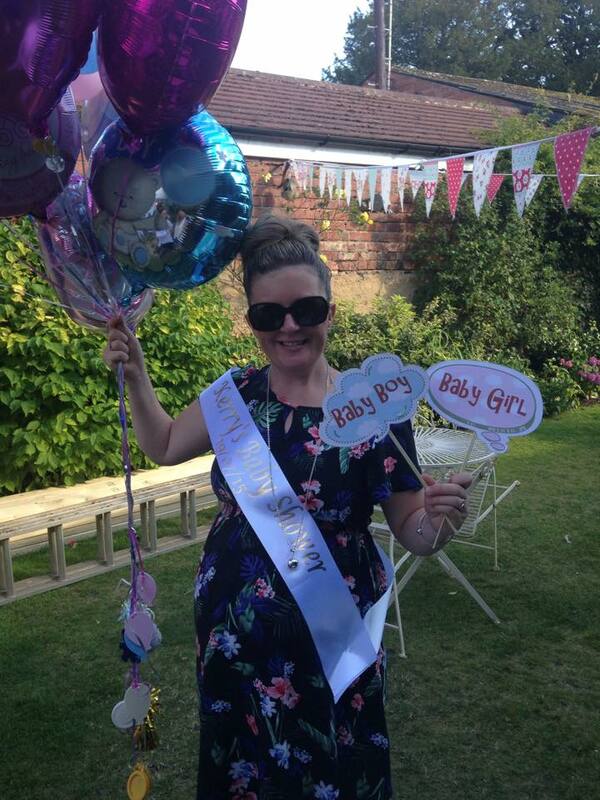 Lovely pictures of your surprise party with personalised sash and banners created by us! 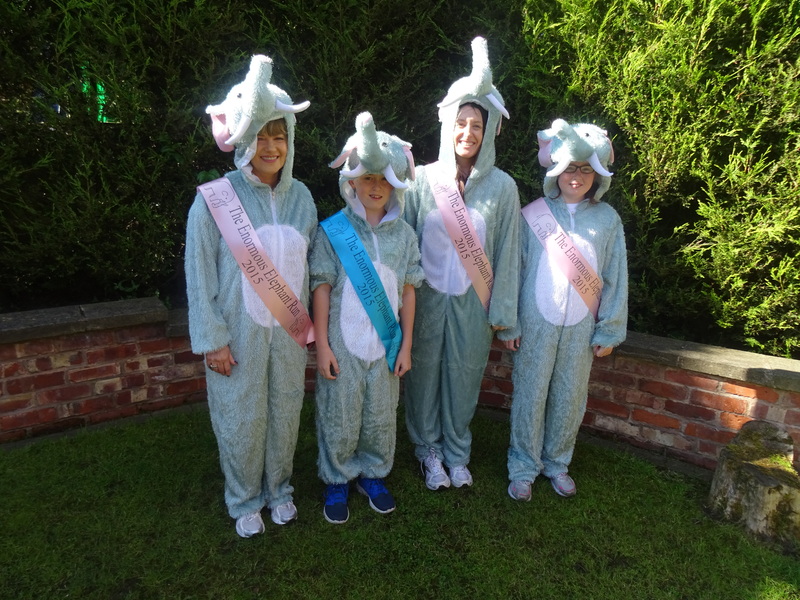 A great morning spent at The Enormous Elephant Run in Heaton Park. 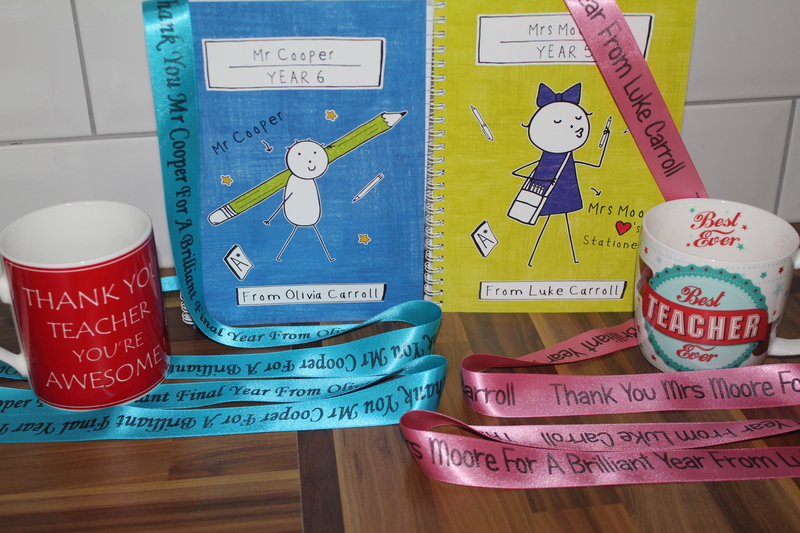 We were easily spotted in our personalised sashes & asked to pose for the local newspaper! 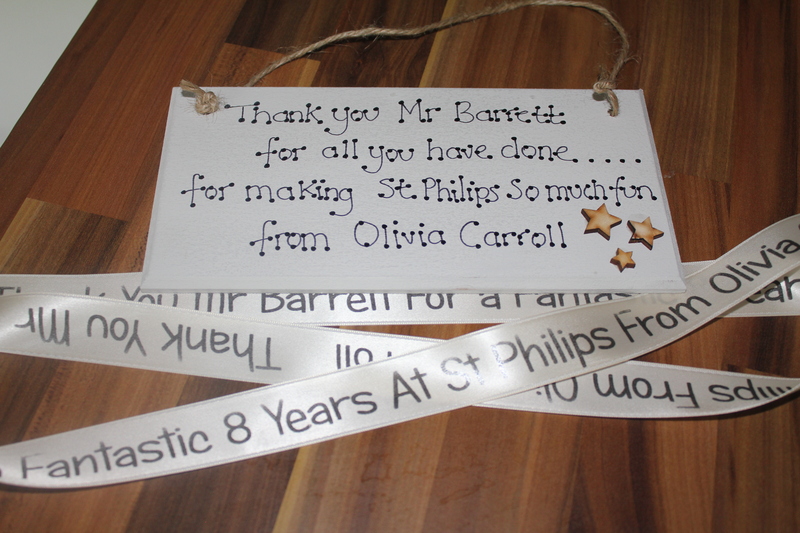 Personalise your childs end of year gift to say thank you to their teacher…..
Fabulous pictures from the girls getting ready for their Leavers Prom. 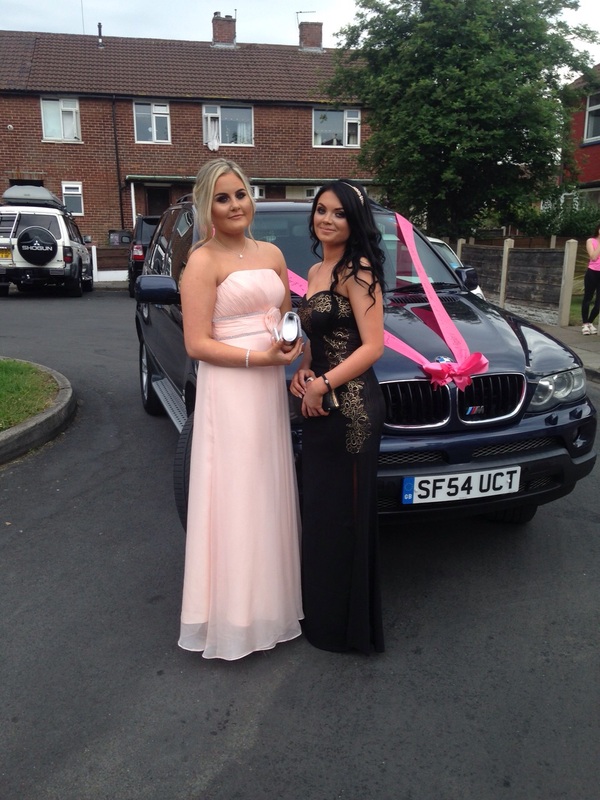 You both look stunning & the personalised ribbon on the car looks fab! 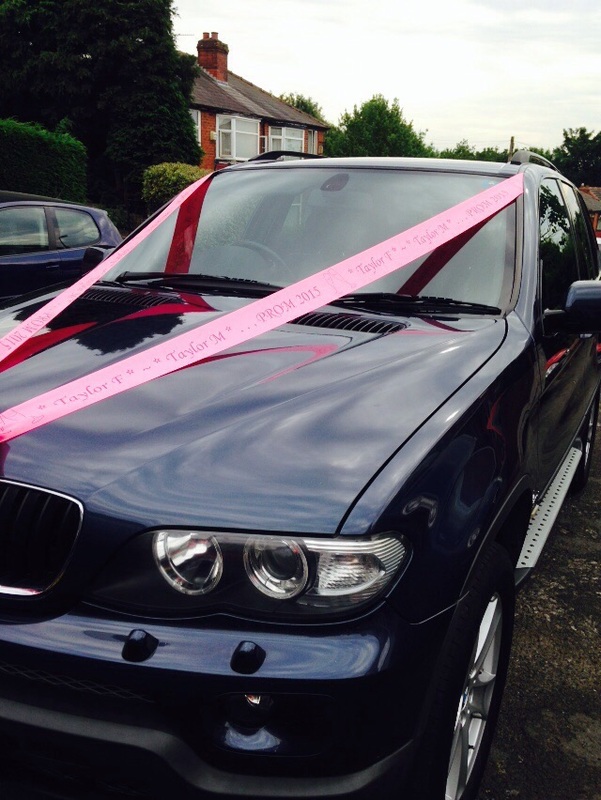 Party Sashes Galore are set to appear on BBC AGAIN! 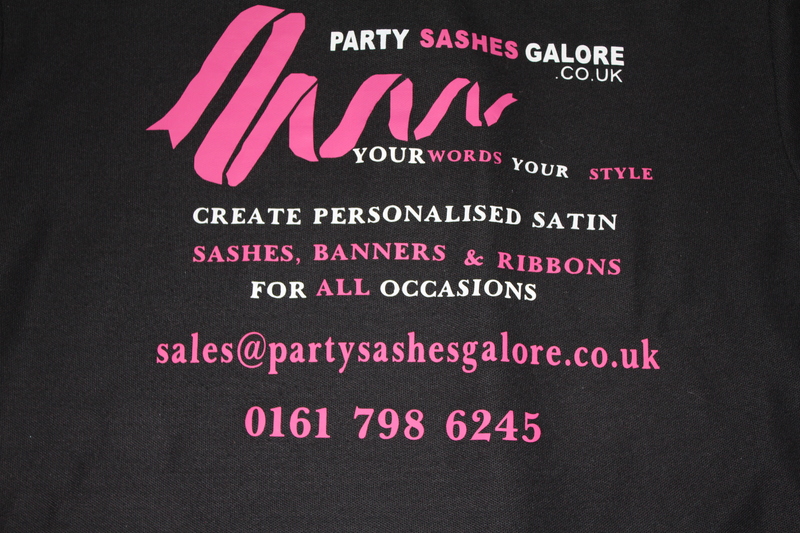 The sashes will be on our screens in Catherine Tate’s Nan half hour special. 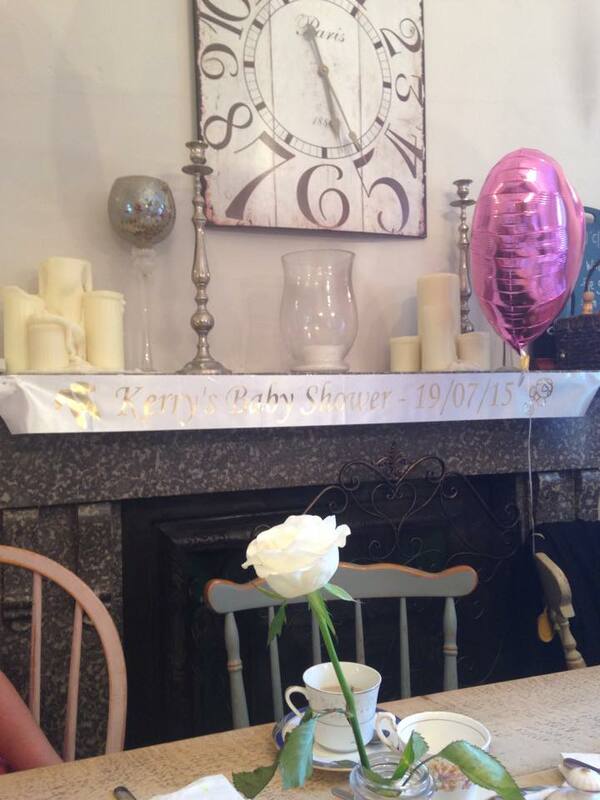 The show will be filmed later this year and broadcast on BBC1 in 2016. 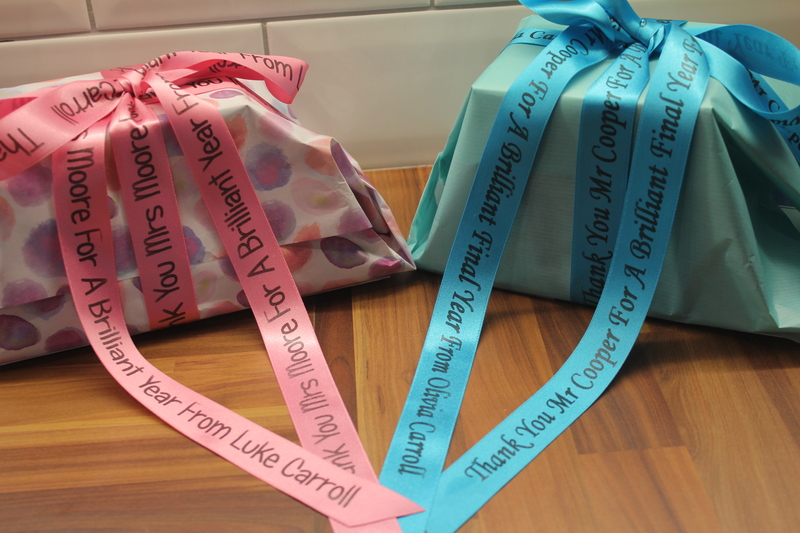 Thanks for choosing Party Sashes Galore! 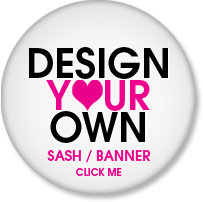 Look out for one of our sashes on the current season of Love Island on ITV2…….